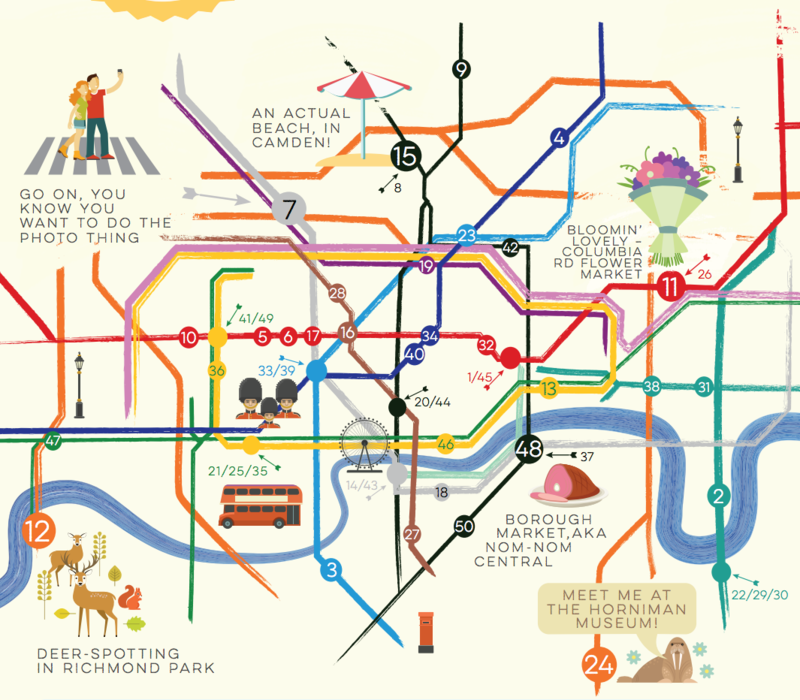 We do like arty tube maps here at Mapping London and Travelzoo have obliged with this rather pretty map of 50 free things to do in this summer in London, attaching the attractions to tube stations, with the key elaborating on the station names and walking distance to the place of interest. 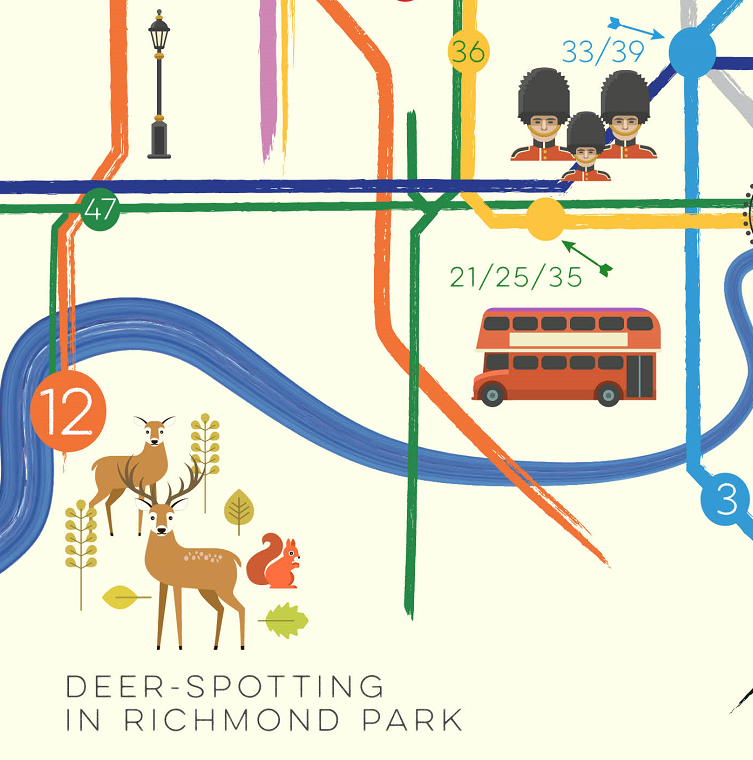 With London’s size and diversity, such a graphic is always only going to show a small selection of things, but Travelzoo have tried to include a decent variety across the capital, from Highgate Cemetery in the north to the Horniman Museum in south London and deer-spotting in Richmond Park to the south-west. 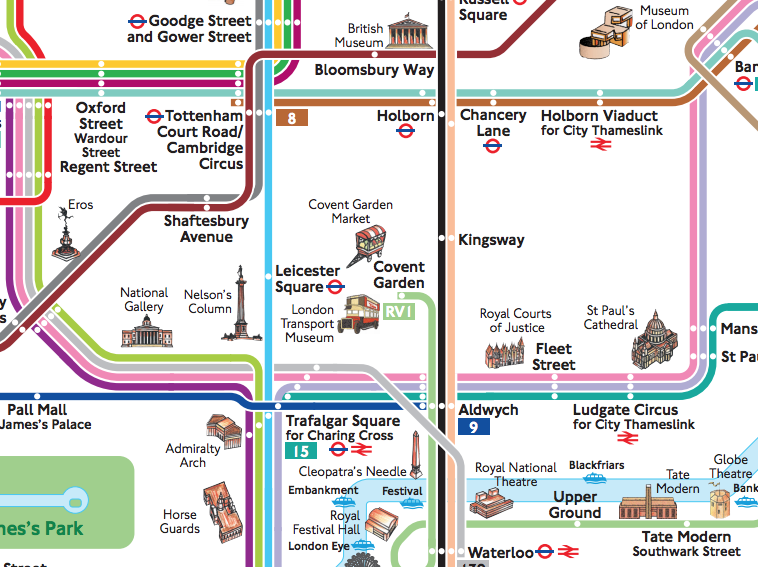 The map is not perfect to use as a tube map, nor indeed as a map of how to get from the tube station to the “thing”, but it’s a nice graphic to use as a starting point for planning a trip to London that doesn’t just involve the standard Tower of London + Buckingham Palace tourist circuit. 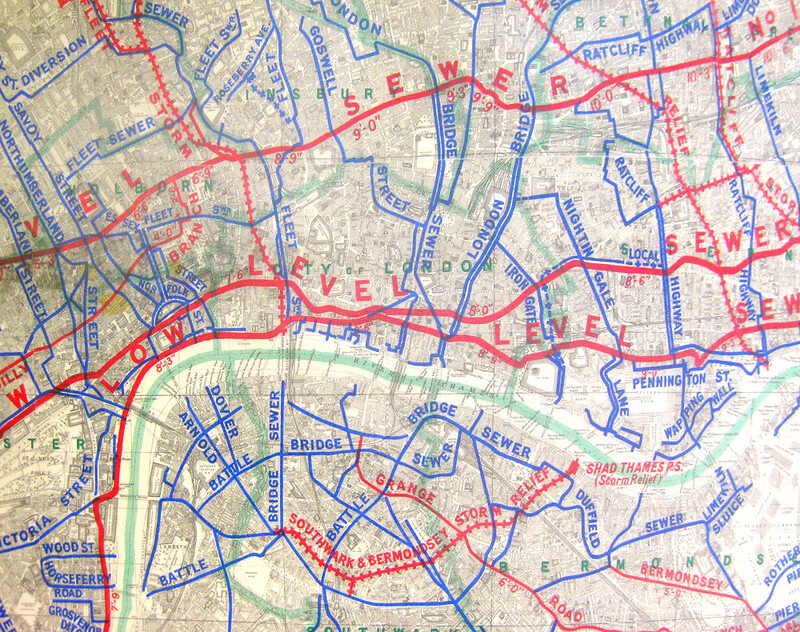 In terms of the cartography, the map adopts the famous straight lines and angles of the official tube map, although the river gets a more natural treatment. The addition of some icon-type artwork to illustrate locations in the capital is also a nice touch. 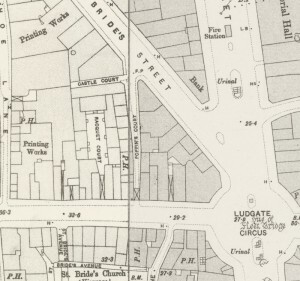 It’s not perfect – I could nitpick and say that Highgate Cemetery isn’t free (unless you look over the fence) or that the Routemaster bus is in the wrong place as you’ll need to go to Trafalgar Square and eastwards to see one in regular service these days, but that would be mean. 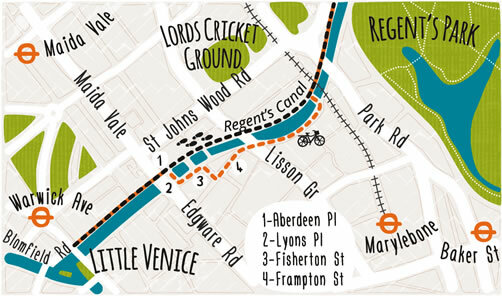 Download the full map as a PDF from here. Thanks for sharing, great tips on things to do! 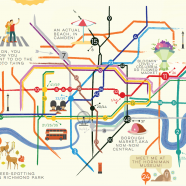 Hi – Rory here from Travelzoo. 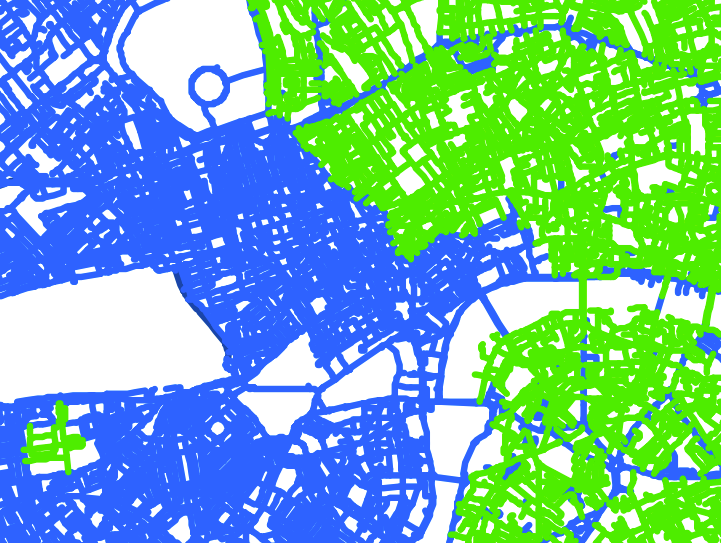 Thanks for the kind words about the map – constructive criticism taken on board as well! You’ll be pleased to know that we spotted the Highgate Cemetery error. The offender was, of course, taken out the back and severely dealt with. The map has been updated as well. Love the site – thanks for featuring us.